Brexit agreement and the Environment - what does it mean for our future? Comments Comments Off on Brexit agreement and the Environment – what does it mean for our future? The deal is on the table. 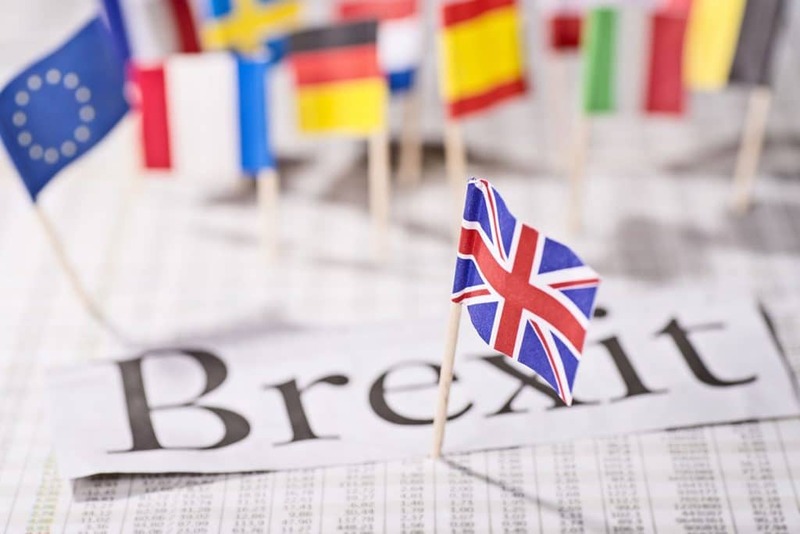 After many months of wrangling, negotiations, political grandstanding and questionable assertions on all sides, the 586-page Draft Agreement on the withdrawal of the United Kingdom of Great Britain and Northern Ireland from the European Union has been published. And it offers more to those of us who care about the environment than we’d necessarily allowed ourselves to hope. Importantly, the draft agreement commits the UK to continuing to respect the environmental principles recognised within the EU (known as the precautionary principle, the preventative principle, rectifying environmental damage at source and the “polluter pays” principle). Just as importantly, the draft agreement commits the UK to “non-regression”—we must ensure that the level of environmental protection provided by law is not reduced below the level provided within the EU. Given that much of our current environmental protection legislation is currently determined by the EU, this is reassuring. Most of the key phrases on environmental protection are framed within the so-called “backstop”—the part of the agreement that exists to safeguard the Good Friday agreement in Northern Ireland. This means that any future trade deal could substantially weaken these provisions (although it should be said that the EU has been vocal about their desire to retain them). Continuing political uncertainty in the UK, too, makes it harder to predict whether further concessions might be sought. Firstly, we can and must pray that any Brexit deal ensures that God’s earth is protected by legislation, backed up by an independent enforcement body. Whatever our views on Brexit, nature cannot speak for itself, and as Christians we have a mandate to speak on its behalf. In a democracy, we can and should make our voices heard on issues such as this. It is not too late to write to our MPs, asking for commitments from them to uphold and strengthen the UK’s environmental protections. Let’s do so.